Visit our 'Shop on the Farm' where you will find our own national award-winning free range meats farmed right here at Redhill Farm. We produce the highest quality free range meat from our Duroc cross Landrace pigs, grass-fed British Blue beef cows and Zwartble lambs. By rearing our animals slowly and hand producing everything in our own butchery and bakery we are able to give attention to detail at every stage. Our shop offers cuts of fresh free range pork, lamb and beef, hand-made Lincolnshire & speciality sausages, hand-raised pork pies and bacon that we dry-cure and smoke over locally sourced oak chippings in our own smoke-house. We also stock eggs from our own free-range hens alongside a selection of the best examples of other local and regional foods. 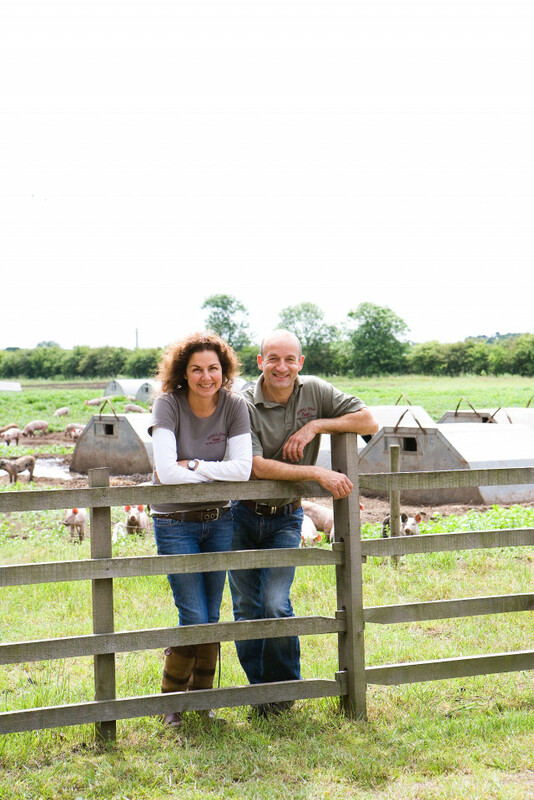 Redhill Farm Free Range Pork, Laughton Lane, Morton, Gainsborough, Lincolnshire, DN21 3UQ.